Gorgeous family home located on one of Robert’s Creek’s most desirable street! This stunning west coast home sits in complete privacy on a one acre parcel nestled within serene peaceful gardens. This 3 level 3300sq ft home boasts 4 beds 3 baths in the main home with a brand new one bedroom suite below, complete with over height ceilings and a stunning new kitchen with wood burning fireplace. A fantastic mortgage helper! Fantastic investment opportunity in a highly sought after area of Hopkins Landing. This home is solidly built with ocean views from both levels. The home boasts a 3 bed/2 bath suite and a 1 bed/1 bath suite on the lower level. Both suites offer separate entrances, in suite laundry and parking. Dual access to this home via Marine Drive and North Road. The upper suite has a large open plan layout with picture windows looking over Howe Sound. With a wrap-around deck above bathed in full sun and a covered deck below, these suites are always in demand. Call for viewing today. Fabulous opportunity to own waterfront property just minutes outside Sechelt. This stunning southwest facing low bank waterfront property boasts gorgeous views of the Georgia Strait, the Trail Islands, and Vancouver Island. Silverstone is Sechelt's most prestigious waterfront development and has been very much sought after. With only a handful of undeveloped lots left, now is the time to purchase one of the remaining lots. Within walking distance of Sechelt and its many amenities, this is the community to build your dream waterfront home in! As Mark Twain once said "Buy land, they're not making it anymore"! Ocean View home in Langdale on a beautifully manicured garden lot. This cozy rancher family home with walkout basement features many recent upgrades - roof 2007, new windows 2014, new upstairs flooring 2015, and new deck 2017. Other features include a wood burning fireplace in the living room, circular driveway, and a pond with a water feature in the backyard. Enjoy the ocean views from your deck. All this and a short walk to the elementary school, ferry and beach. Rancher located on 1.25 acres in the heart of Gibsons! Own your own private park right in town. 3 beds, 2 baths vaulted ceilings with open concept, modern kitchen with cooktop &wall oven, new interior paint & new roof. Livingroom has sliding glass door to spacious/private front patio. Back patio is perfect for entertaining and is partly covered! Yard is fenced & mostly flat with mature fruit trees & flowing plants, grapes, & new raised veggie beds. Custom greenhouse& your own artisan well to water everything! House on city water. Complete privacy& walk to all shops& restaurants. Set back from road so nice & quiet.Crawl space is approx. 5'8" with tons of storage & used as man cave. 5 min to ferry. Could be subdividable, zoning allows min 1/2 acre parcels, or zoned for a 2nd home! Fantastic opportunity to own this gorgeous cabin in Sandy Hook. 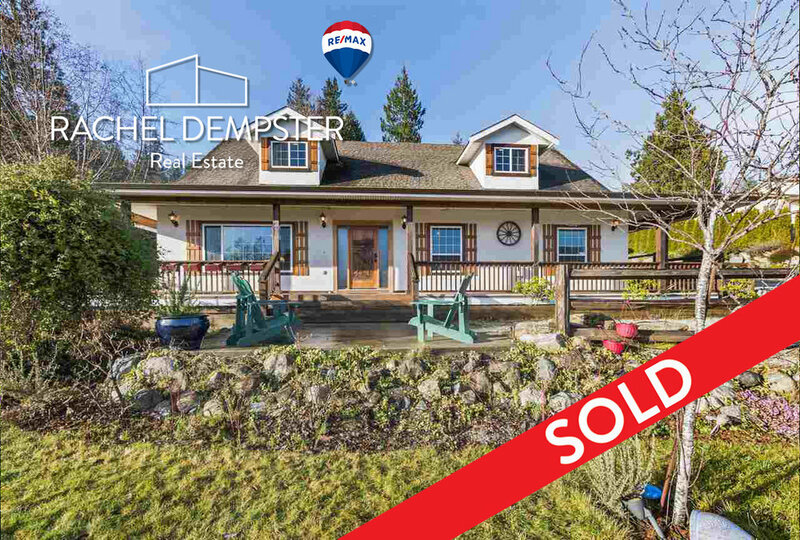 The home is located only 8 mins from Sechelt and boasts many original features. It's full of character and charm and even better when viewed in person! Many recent upgrades including a 3 year old roof and skylights, new concrete countertops, new stainless steel appliances. This is currently one of the cheapest homes on the Coast which makes it a great starter home or an amazing vacation property. 2 beds and 1 bath, an open-plan kitchen, dining/living room and wood fired stove. The open floorplan of the cottage makes the small footprint of the place feel so much bigger. Soak in your hot-tub under the canopy of trees and enjoy peak-a-boo ocean views from the deck. Beach is only a short 10 min walk. Gorgeous 3 year old rancher perched high on a corner lot with huge westerly 180degree views towards Trail Island. This home has been meticiously cared for and has the perfect layout for entertaining. The current owner recently added a superb heated sun room that can be enjoyed year round. The sunroom was pruchased from a company in Finland and features bifold glass walls that open up the sunroom to a large concrete patio and professionally landscaped gardens. With views from almost every room you're sure to be spoiled to call this home! Upgrades include granite countertops, stainless steel appliances, natural gas range, radiant floor heating in bathrooms, alrge double garage. Book your viewing today! Recently updated 3 bedrooms, 2 bathroom super cute rancher in woodcreek park. this home is move in ready with updates in the kitchen including new butcher block countertops & stove. the home also boasts new paint throughout, new hot water tank, a bright & spacious open plan living and dining room. this home is perfect for young families or retirees looking for one level living. super kid friendly neighborhood where kids bike and scooter up and down the street. entertain friends in your fenced & landscaped back yard that includes an inviting fire pit and raised garden beds. don't delay this home won't last long! Stunning bright West Coast home with vaulted ceilings and only a stone's throw from the Historic Halfmoon Bay Store and cafe. Located directly adjacent to the Redrooffs Circle Trail, with partial views to the ocean this home is nestled on 0.74 Acres with beautiful grounds including a Greenhouse for the avid gardener, a workshop and shed. Bright open plan living upstairs and an awesome revenue suite on the lower level. The one bedroom suite currently rents for $1000 per month. The back deck is roughed in and wired for a hot tub. Its steps from the ocean and government wharf/dock and situated in a stunning sheltered cove. Call today for your viewing! This Cape Cod style home, located within the SHORA Marina Cachement gives boat lovers moorage accessibility and is a fit for any family! With beautiful mountain views, completely covered wrap around porch, 2 patios, large separate detached garage for workshop and toys, extra parking for RVs and boats plus garden shed and built in irrigation, there is not much this property doesn't have! In addition to the great curb appeal and gorgeous landscaping this home features solid features throughout, polished concrete floors with radiant heat, stainless steel appliances and lovely pine tongue and groove ceilings. A large master suite or rec room area upstairs is also great for guests and in-laws. Just 1 minute walk to the duck pond and 10 minute walk to the Marina! This home is a MUST see! Private moorage in Halfmoon Bay! Rare opportunity to own your own slice of waterfront paradise in one of the Sunshine Coast's best communities. SouthWest facing with gorgeous views in Square Bay, this 4 bedroom cottage is in good shape with vaulted ceilings, floor to ceiling windows and a wood burning fireplace. The private dock offers deep water moorage, you can swim off the dock or take the boat out fishing/crabbing within seconds of the property, or boat over to Thormanby Island/ Smugglers Cove Provincial Park with the family for Summer fun. Here sits this amazing 3/4 bedroom character home, with added space to enjoy working while living, surrounded by beautiful lush forest and an amazing ravine, right in your back yard. Plenty of room for family and perfectly located only minutes to everything Roberts Creek community has to offer. With this home comes easy access to one of the most breath taking beaches on the Sunshine Coast. Come see why we love to live here! Expansive ocean/island & mountain views from every window & room in the home. Rancher with a walk out basement set up for a suite (or open to the home). Custom solid built home with attention to craftsmanship, quality is key. Solid wood details, real oak detailed flooring, fir staircase to lower level, cedar shake roof (just restored), cedar finishes throughout. Wood fireplace with cook top, open layout both up and down, many options to add more bedrooms. Separate driveway from Blueberry Road. Location is key on this quiet street, short walk to trails, parks, beach, shops, restaurants/cafes & seawall. Or a short drive to the boat launch, Sechelt village or 20 min to the ferry. Many options for this home. This spacious 2,917 sq ft home has 5 bedrooms and 3 bathrooms. Great curb appeal, with a nicely landscaped yard, in-ground sprinkler system, fully fenced backyard and BBQ hook up both in front and back. Enjoy your beautiful ocean view from the large bank of windows while relaxing in front of the natural gas fireplace, or sit out on the large partially covered deck. Extras include hot water radiant heat throughout the home, stainless steel appliances, and master bedroom with walk-in closet and ensuite. The home has suite potential with separate entrance into the basement. 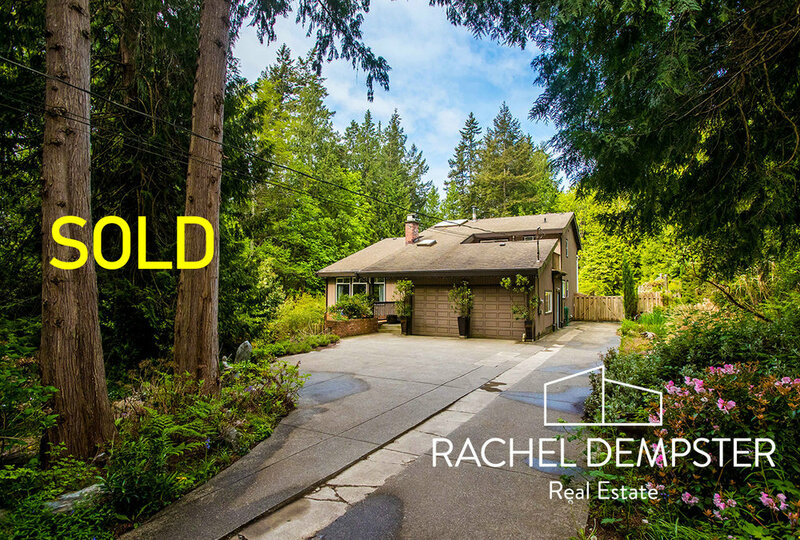 Just a short walk to Picadilly Park, public transit and the highly sought after West Sechelt Elementary School. For additional details click Realtor website. This recently renovated large 2200sqft, 3 bedroom bright airy apartment boasted an enormous living area with big views to the west. 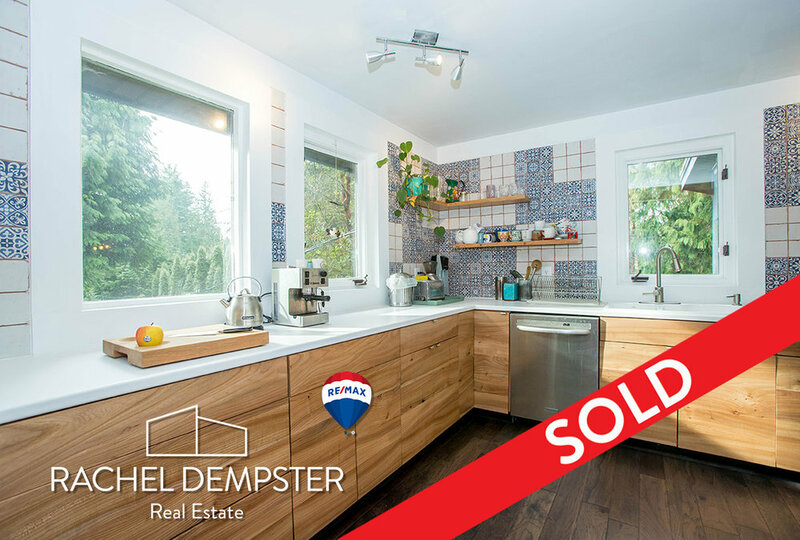 Setting this home apart was its great open layout, awesome exposure and light and convenient location. This unit is by far one of the best apartments in the Port Stalishan complex. VIEW VIEW VIEW !!! Stunning waterfront gated community nestled on the beach in Wilson Creek. Fabulous amenities on site include clubhouse, game room, exercise room, library, TV room, kitchen, wood shop, an ocean side deck and full guest suite for out of town visitors. There is a marina on site for boat lovers (separately operated). Impeccably maintained ocean-view suite with only one previous owner. Incredibly spacious, features modern white kitchen with Corian countertops, large master bedroom with en-suite with soaker tub & separate shower. Sliding doors from the living room lead to a spacious entertainment deck overlooking the Pacific Ocean. BBQ Hook up o deck, close to all amenities, large double garage. Stunning ocean views & the best stretch of beach on the Coast at your doorstep from this spectacular 2,600+ sq.ft. custom built Craftsman home. Wonderfully functional, the floor plan offers an open concept main level, all master suite upstairs and a fully finished walk out lower level. Gorgeous kitchen, living room with gas fireplace, hardwood floors, 4 bedrooms/3 bathrooms with custom fir woodwork throughout. Private, professionally landscaped & a separate studio (unfinished) for guests, hobbies or as an office. Sun-drenched South-West exposure ensures the most incredible sunsets you can imagine & the beach is fabulous for swimming with a large sand bar. Listen to the waves, walk the level beach, watch the wildlife. A truly special place to call home. Heart of the Creek - super hip area of the Coast! Artists, the creek hub and pier are a stones throw! Central location and easy access to creek amenities; this hidden gem tucked behind mature gardens, high hedges in a park like setting is very private. Renovated 2004 with add on to a 2 bedroom, 1 bath (soak tub and separate shower) is all that you'll need in this weekend getaway or full time home for executive couple. Home occupation allowed. Fabulous wood floors, wood beam accents, large attic space is clean: great for storage, special access stairs provide area for future expansion. On demand hot water too! This flamboyant character home will ensure you are the envy of your friends. Walk to shops & beach. This could also be a great vacation rental. 20 minutes to ferries. Central Gibsons West Coast contemporary home 3 bed & den/office & 2.5 bath. Well planned open concept layout on main: living/dining area, high ceilings, 2 sided n/g fireplace and lots of windows lead to kitchen, eating nook - anchored throughout by beams, the stairs to the second level with over size steps create a sense of grandeur in the entrance foyer; from the family room double doors to private backyard patio - get ready to play badminton or boccie games! An office/den is easy access from the main entrance. Heated/stamped concrete floors on main make every day warm and cozy. Upstairs you will swoon over the master bedroom with private deck, the ensuite offers a large soaker tub, walk in shower, double sinks. Other extra's on demand h/w, custom blinds, media equip.Backs onto park. 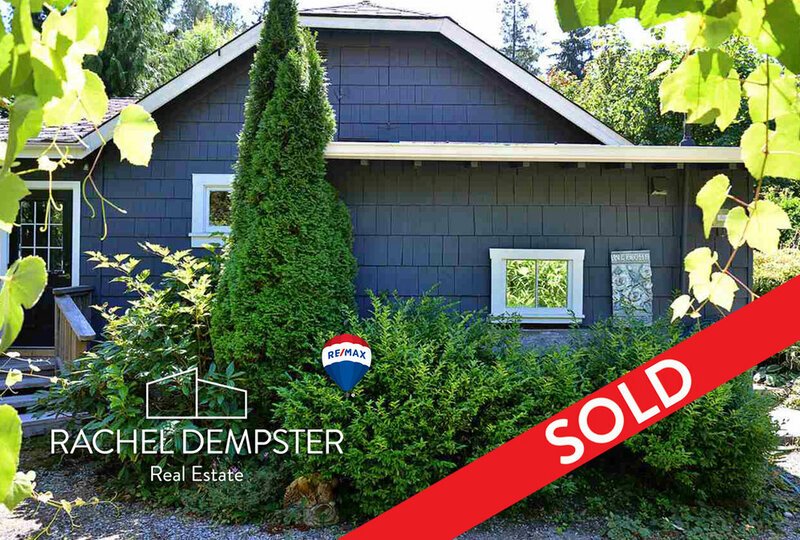 Beautiful View Home in Showroom condition located 10 minutes from downtown Sechelt, private area amidst nice homes. 3 BDRM, 2 BTHRM, spectacular ocean and mountain views from inside and 2 decks. Spacious bright kitchen, Oak flooring, SS appliances & soft close cabinets. Gas fireplace and Stove. Low care view yard with Perennials, 8X10 workshop, 6X8 shed and ample parking spaces. "Dream Valley Rancher" This charming 2 bdrm/1.5 bath home is situated in the peaceful neighborhood of Dream Valley Country Estates. The home is perfect 'one level living' with an easy & spacious floor plan. The property is beautifully private, with charming rock pathways meandering through as well as a firepit and garden shed. Many mature shrubs & fruit trees as well as established garden areas. A short stroll from the house takes you to the community dock where you can enjoy swimming at pristine Mixal Lake. You will enjoy the rural feel of living here yet all major amenities and recreation are a short distance away. Perfect full time or vacation get-away home. 4.3 view acres located close to Langdale ferry and the town of Gibsons. Property is generally flat with lots room to build your dream home. This area is quality controlled with Paved road access and underground services at the lot line. Located just a short drive to amenities but in a quiet rural location. 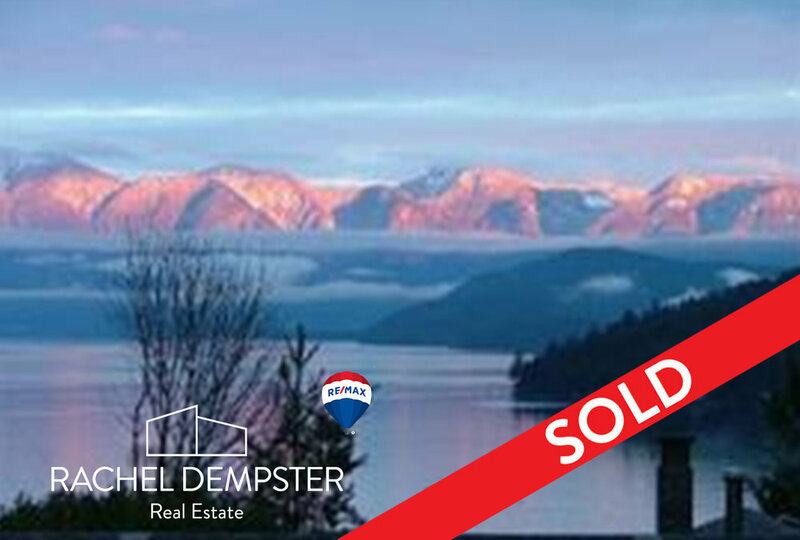 Spectacular views of Mt Elphinstone, Gambier Island and the North Shore mountains.